In the spirit of a true Corinthian event for ocean sailors, the Marion-Bermuda Cruising Yacht Race is the only race that has a celestial navigation class. If you have ever thought about one challenge that you have not engaged as a sailor, one skill above all others that makes you a real salt, you know in your heart what it is. 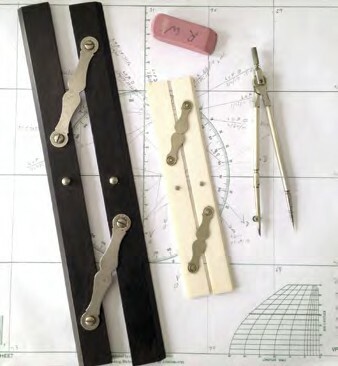 Celestial navigation is a skill that gets to the very meaning of the term “sailor.” It is like knowing how to drive a stick shift. 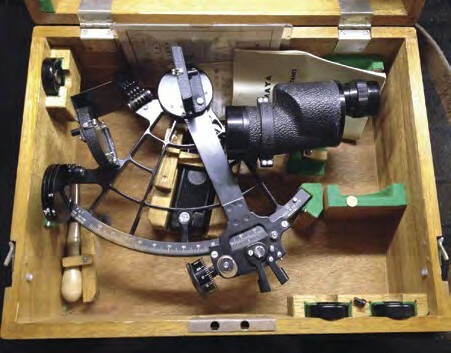 Mastering celestial navigation is not merely an antiquated backup to your electronics. Knowledge of history, awareness of the heavens, and the simple recognition of the planets as the brightest, most prominent “stars” are all part of a greater heritage that comes with the ability to navigate by the celestial sphere. As sailors we owe it to ourselves – and to those who handed this skill down to us – to learn and pay it forward to the next generation of sailors. After all, isn’t it our responsibility as sailors to pass on our experience?…to hand down our traditional skills? If you are one who has this itch, read on to learn more about why, how, and where to scratch it. Imagine making that turn into the coral channel off St. David’s Head, triumphant in the knowledge that you crossed over 600 miles of open ocean with just your sextant and a compass to guide you. Later on in her presentation, Marion-Bermuda veteran Gail Greenwald asked, “Why, under the circumstances presented earlier, hadn’t anyone suggested pulling out the sextant?” Roy and Gail Greenwald have entered their Valiant 42 Cordelia in three Marion-Bermuda Races, winning the Celestial Class and finishing second overall in 2003. Gail is the Navigator aboard Cordelia. You may have read her story in the 2013 Marion-Bermuda Race Book. And she was right, of course. 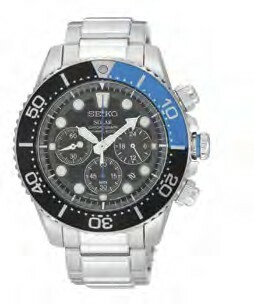 Race rules do not require, but strongly suggest a sextant be on board for the race. I would not dream of going offshore without my sextant and the current nautical almanac. Only a decade ago, coastal navigation was dominated by LORAN. Offshore, one had to use a sextant. Even the 747 jumbo jets were designed with a sextant port to allow a navigator to take sun and star sights in an emergency. But today every device and vehicle comes with a built-in GPS, so why worry about celestial navigation? You already know where I’m going with this. The well-prepared skipper plans for every eventuality and provides for redundant systems wherever possible. A well found boat carries a life raft, flares, radios, spare sails, lines, anchors, spare parts, tools, and since the mid 1990s, GPS. LORAN had an accuracy of roughly .25 nautical miles, which can be problematic in tricky channels. Offshore, LORAN-C had a range of between 400 and 1,400 miles, but was subject to interference and weather. Many private yachts did not carry LORAN in those days, so those who ventured offshore had to know how to use a sextant. 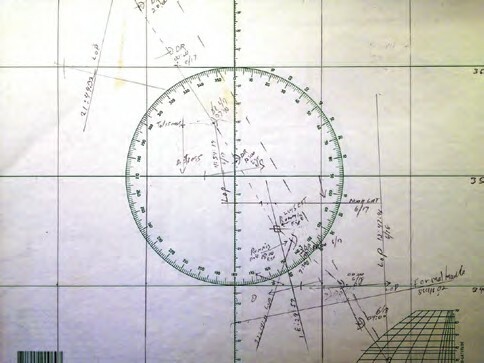 Merchant ships, naval vessels, and ocean-crossing aircraft had a celestial navigator aboard. Even though aircraft often had inertial guidance systems, these are just elaborate dead-reckoning devices that still must be updated with periodic fixes. Well, a sextant should most certainly be on that list of gear that constitutes a well found boat. As the seminar “what ifs” above suggest, anything can happen, everything can get wet, and lightning can strike, so the more redundancy the better. The offshore environment is unforgiving, and we are left to our own devices in an emergency. Navigation is perhaps the most important skill we have on the water. And who does not believe in their soul that they have not truly joined their sailing brethren of the previous 2,000 years until they have sailed by the sun and stars? A “star to steer by” is not just a line from a poem but an iconic and intrinsic part of the meaning of sailing. It may be a romantic notion, but more and more of today’s sailors are failing to be smitten. How to find oneself on a featureless sea is a question whose answer took those 2,000 years to develop. Lest we forget, this answer has been handed to us in the last generation – intact, elegant, and codified with tables for stars, navigational planets, the sun, and the moon. It’s all there like a giant celestial clock…no batteries required. An accurate marine chronometer, either a wristwatch or a larger one mounted at the nav station, is essential for determining longitude. If I have succeeded in convincing you that celestial navigation is a skill worth learning, then let me tell you that the Marion-Bermuda Race is probably the best opportunity for you to learn it and to put it into practice. The Marion-Bermuda Race fleet finds fellow cruisers in boats of all different sizes and weights. I might venture to say that the race is dominated by heavier cruising boats. It also tends to be a family event. For me however, the beauty of this race is the spirit of the sailors and the desire on the part of participants and race officials to see that every boat and crew do well and have a good time. There are mentors to help you get your boat ready. There are checklists to help you organize your gear. I’ve already mentioned the safety at sea seminar. In fact, the whole race entry process is designed to help you be prepared. safety precaution, the rules state that within 50 miles of your approach to Bermuda, you may use your GPS to avoid Northeast Breakers and Kitchen Shoals. The rules also give a favorable scoring bonus to Celestial Class boats. The Marion-Bermuda Race has a history of celestially navigated boats that have won their class. Yours could be the next one! I hope this encourages you to stretch your personal boundaries and learn more about celestial navigation. The Marion-Bermuda Race is a biennial event, and the next one starts June 19, 2015. Please visit marionbermuda.com to learn more about how to enter the race in the Celestial Class and to connect with a wealth of resources to make your celestial experience rewarding. Ron Wisner is descended from a long line of sailors going back to his family’s China clippers. A lifelong sailor, Ron has competed in three Marion-Bermuda Races, placing first in Celestial, winning the Navigator’s Trophy, and second overall in the 2013 race aboard his Columbia 50 Hotspur II.